Having this understanding is critical to defining the organization’s unique set of security needs. Defining these needs can be much more challenging than it may sound, but these challenges can be addressed by a combination of several actions. 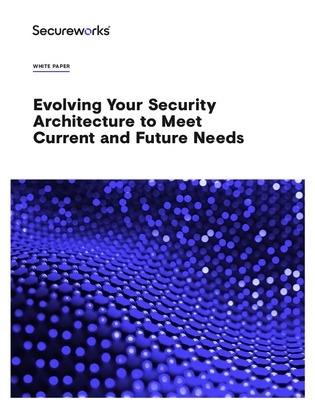 In this white paper, learn how to define your security needs and reassess your security architecture as new threats develop.